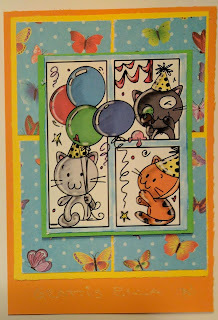 I'm entering my card into these challenges: Catch the Bug (Stella Says Sketch), Penny's (ATG), Simon Says Wednesday (ATG) and Creative INspirations (Cute critters). hello jessi! this is the cutest, luv the mix of patterns and colors! I am so glad you played along with us at simon says stamp wednesday challenge! such a cute card, I love it! thank you for joining us at creative inspirations. Great creation. 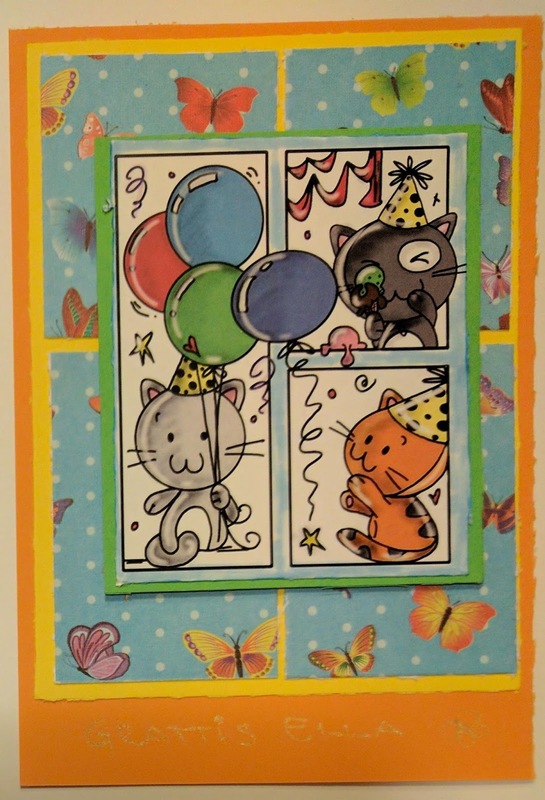 Thanks for joining in on our Cute Critters challenge at Creative Inspirations this fortnight!